Y'all. I am so excited to share this post with you! The Stella & Dot Spring Launch happened last Friday and OMG. I want all the things. You can find all the new items at my site. If you need help choosing something or ordering, please let me know. I knew right away I was going to order this top. I just love the look of it. Fitted and slouchy all at the same time And that necklace! It's a 3-in-1, so wear them each separately or all together. This clutch! This one also made it into my shopping cart. I plan on using this all the time. 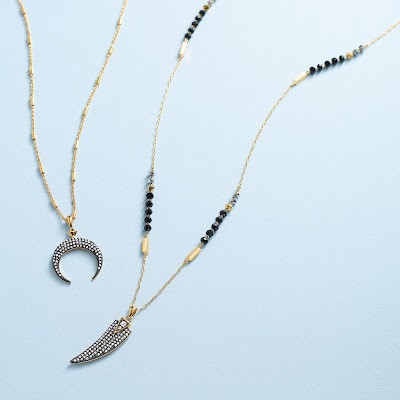 And that layered necklace! Another one that you can wear several ways. I love the Anda bracelets. There are two and priced at $39, they would be great for gifting. 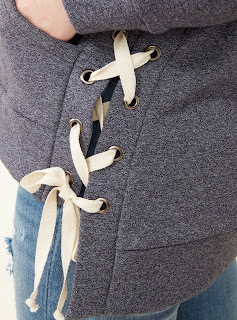 How cozy does this sweatshirt look? And I love the side tie detailing. I think the Georgia Hoops are my favorite earrings in the new collection. I plan on wearing those all the time. I love this pairing. Sold separately, they also look great paired together! Rose gold fans! This is for you! 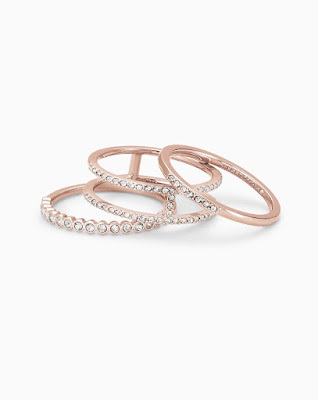 Have you loved our Claudia stackables but wish we had a rose gold version? Here they are! 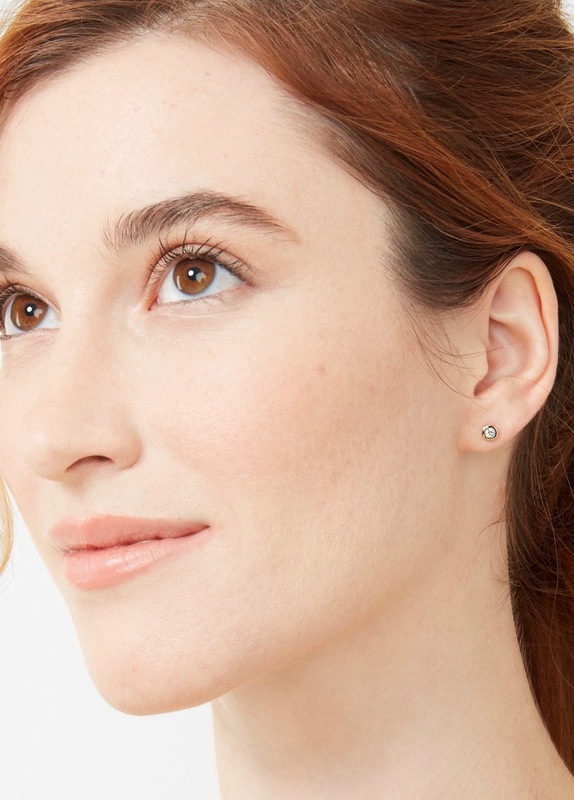 At $29, this earring duo is a great buy. Delicate and lovely, these will be your go-to every day earring when you need something simple. 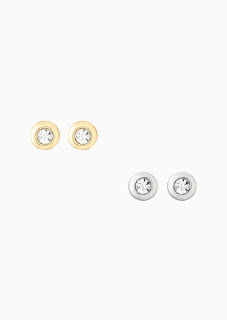 Also perfect for those of you who can't wear drop or larger earrings to work. 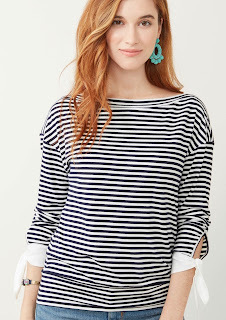 Missed out on the Avery top last year? How about the Kara? 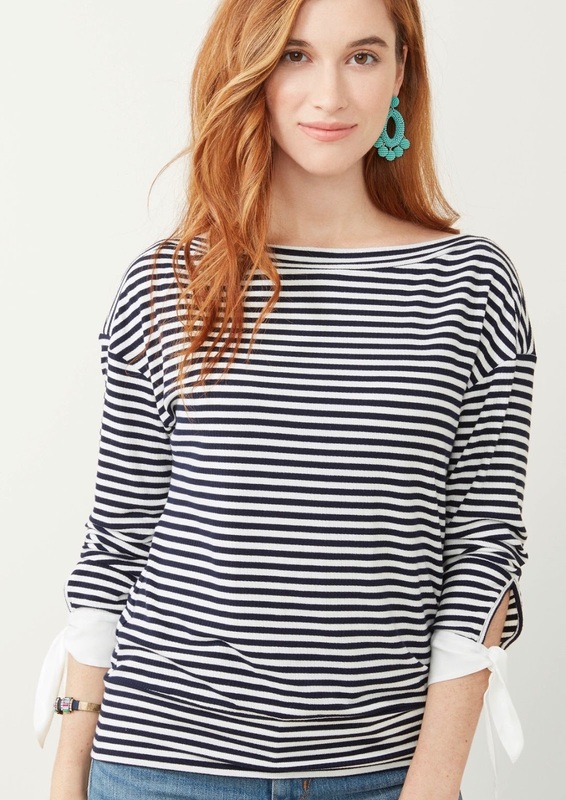 Stripes with a gorgeous tie detail at the wrists. 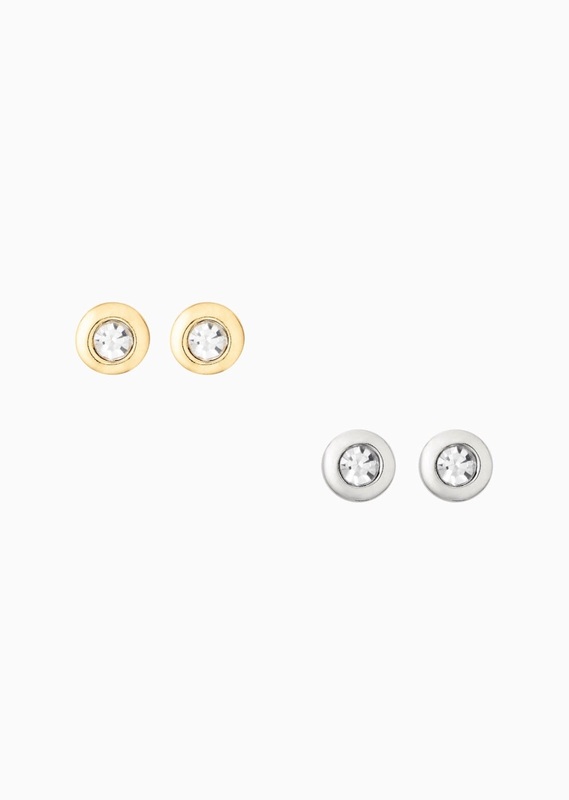 Pair it with our Cece or Marie earrings for an added pop of color. Shop all the new items! There is so much to love. What are you loving in this new launch?